Maria joined Nobel Trust in early 2010 and she is currently an associate director of the firm. She has more than 15 years of experience in the fiduciary field, specializing in the management of companies and in all aspects of corporate, banking and legal secretarial work. Maria is responsible for overseeing the firm’s corporate and banking services department and is also engaged directly with complex client corporate affairs. Prior to joining Nobel Trust, Maria gained substantial experience in the sector while working at a large local fiduciary services provider. 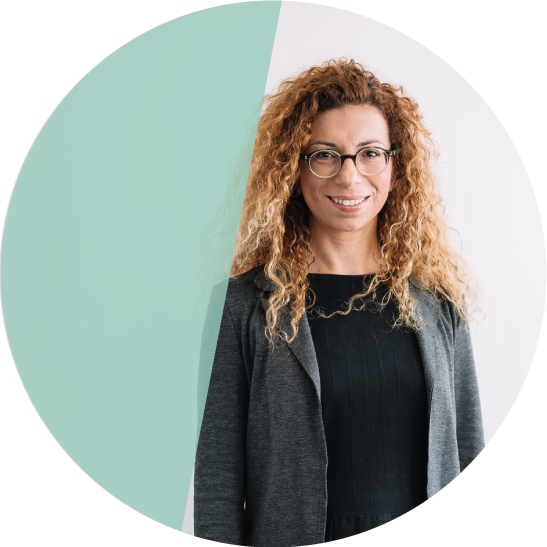 Maria holds a BA in Economics from the University of Piraeus and is a STEP Associate. Maria’s duty of care and commitment to anything she pursues never ceases. She excels in meeting tight deadlines and gets a buzz out of solving tricky problems. Being attacked by wild boars while free camping was an experience through which Maria has appreciated the power of keeping one’s cool when facing a tricky situation. You have the freedom to think outside the box and have all your thoughts considered.